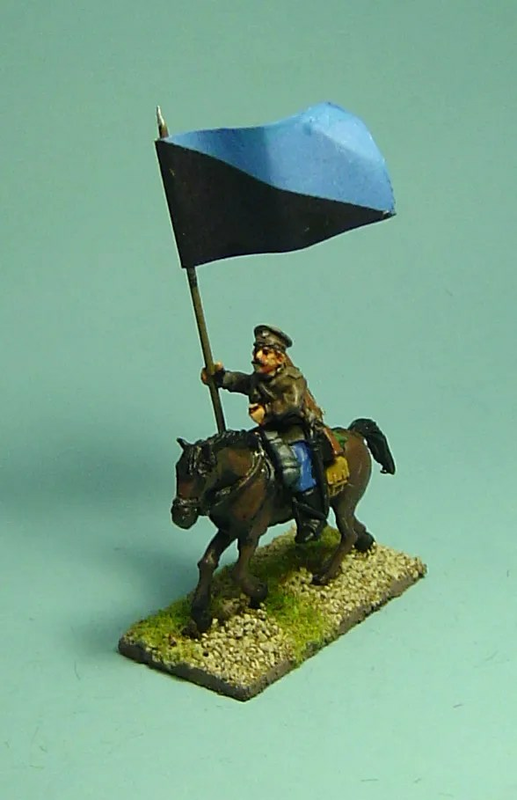 Again a Terek banner – thought I’d do a normal Cossack in khaki with a Terek banner so I can field the full unit as part of a Terek war host. As usual a Copplestone model. 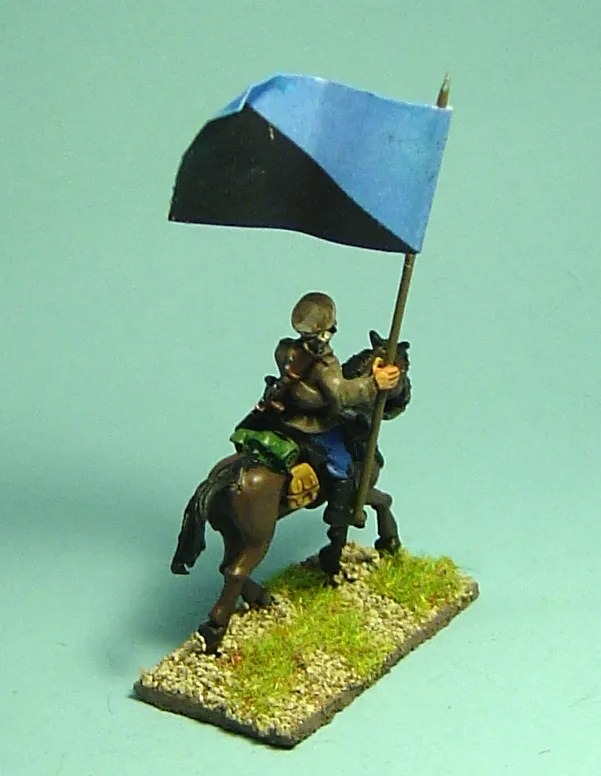 I’ll be updating this post tomorrow morning with a couple more standard bearers with alternate RCW flags…before I head off to see The Hobbit: An Unexpected Journey, which I’ll provide a review for.